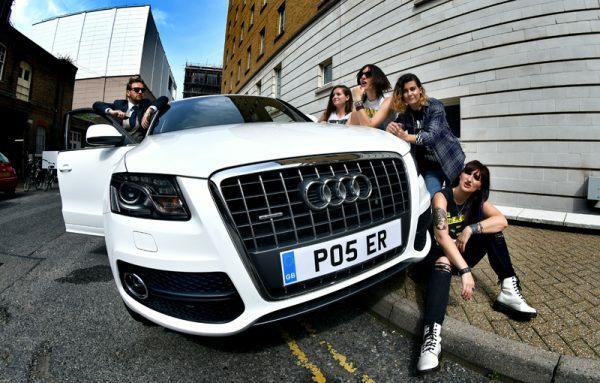 THE RAMONAS are back with a brand new video which they’re launching exclusively with Vive Le Rock! ‘Poser’ is lifted from First World Problems, the band’s first album of original material. It’s available to buy on CD here and as a download from iTunes and all the usual download sites. A vinyl edition is set to follow in December. The band have the following upcoming dates…. ‹ SIMON WELLS VIDEO EXCLUSIVE!